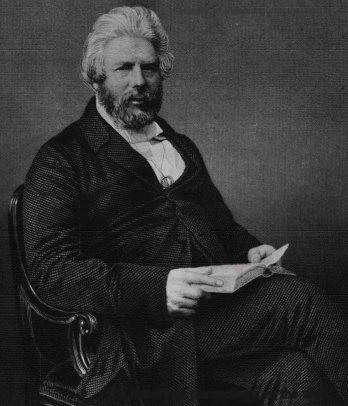 Robert Chambers, c. 1863. Reproduced from John van Wyhe, The History of Phrenology on the Web. This image is in the public domain in the United States because its copyright has expired.